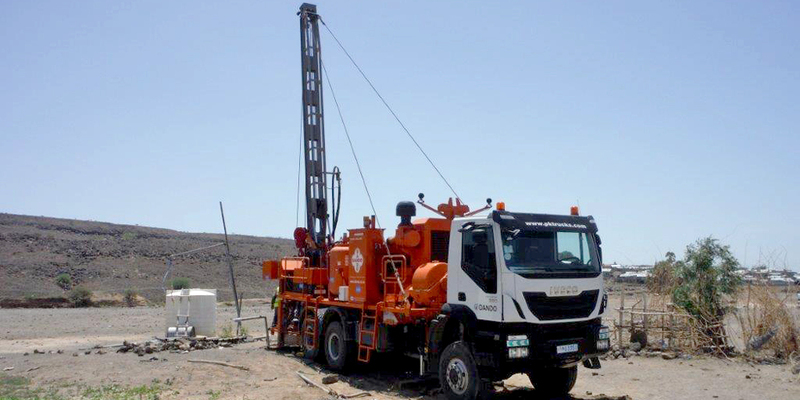 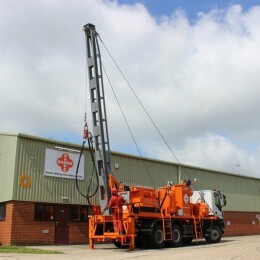 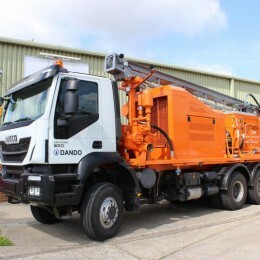 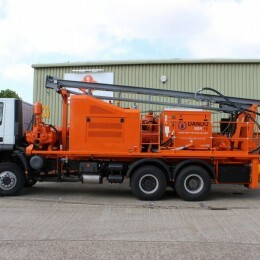 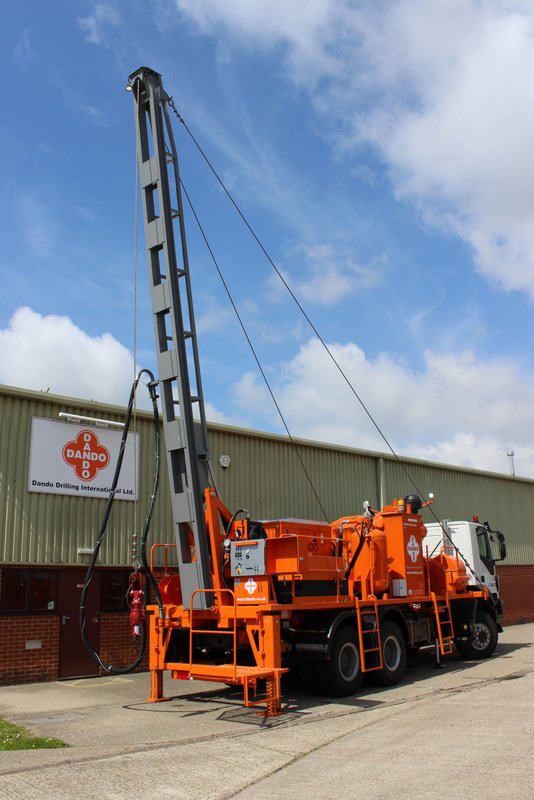 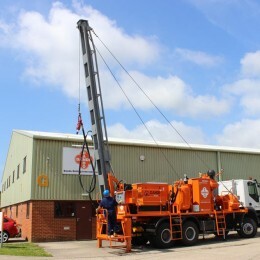 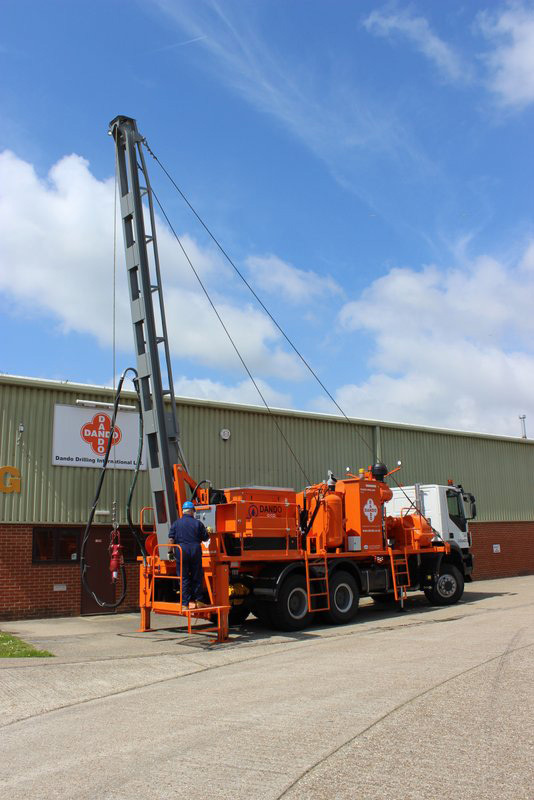 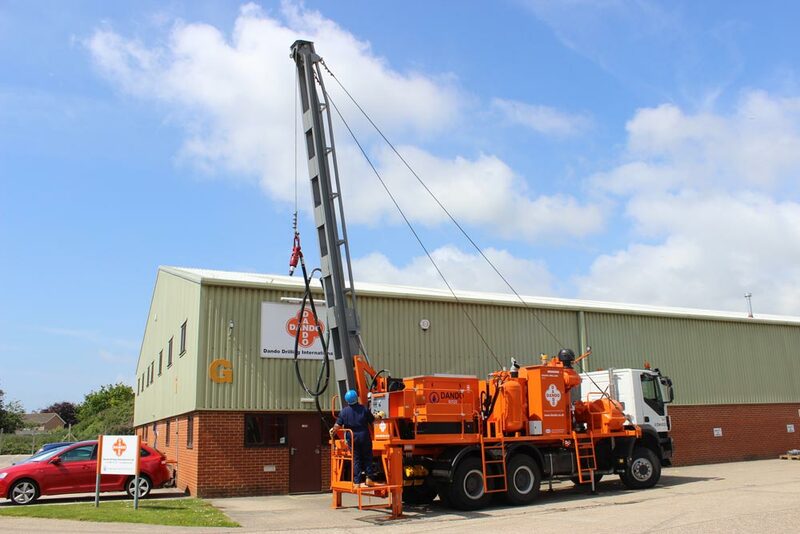 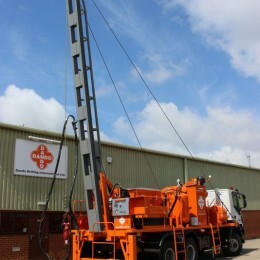 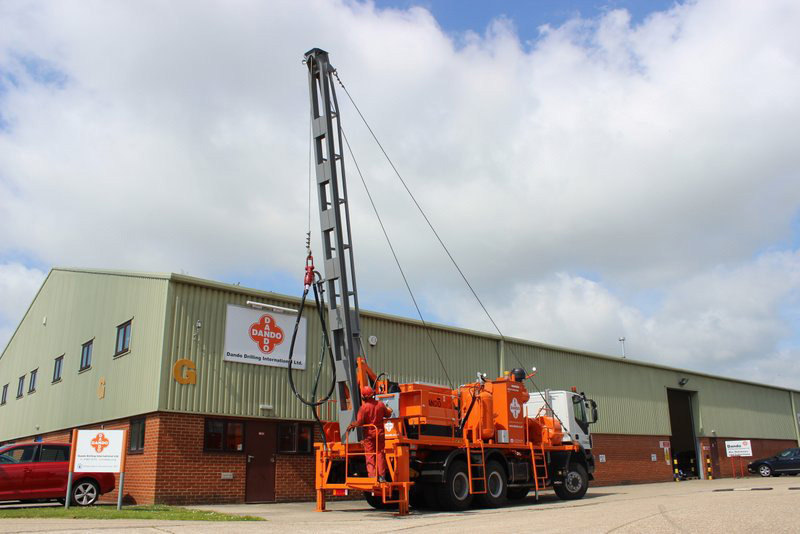 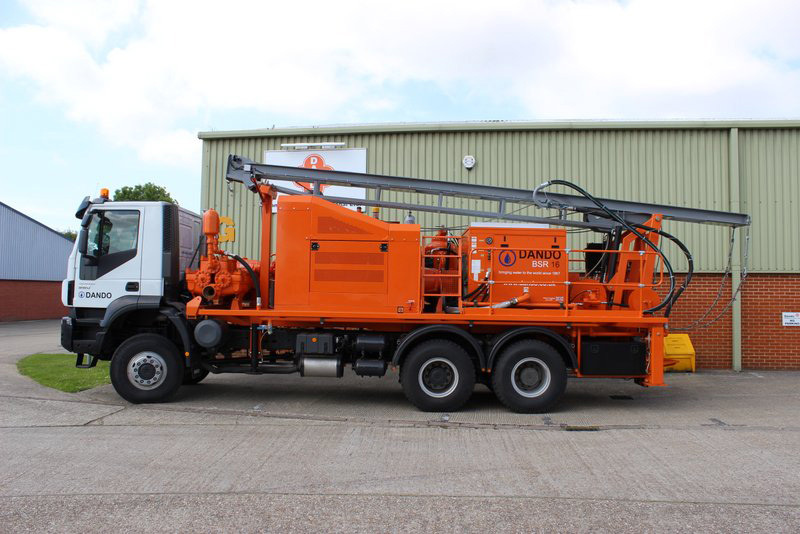 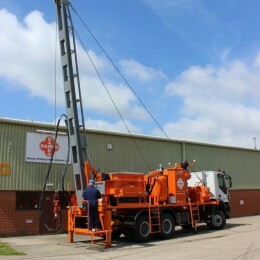 The Dando BSR16 is one of a family of powerful borehole servicing rigs. 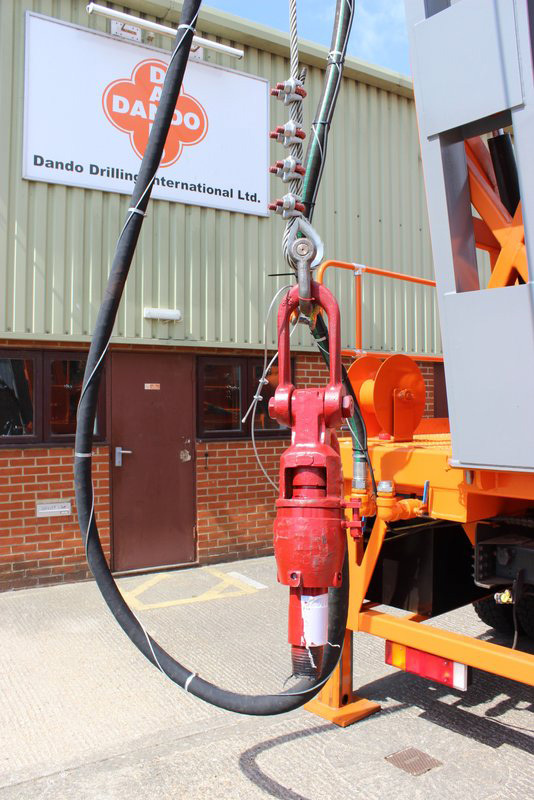 The Dando BSR16 pump hoist can be mounted onto any suitable carrying vehicle and has been designed to be simple to operate and maintain, extremely reliable and competitively priced. 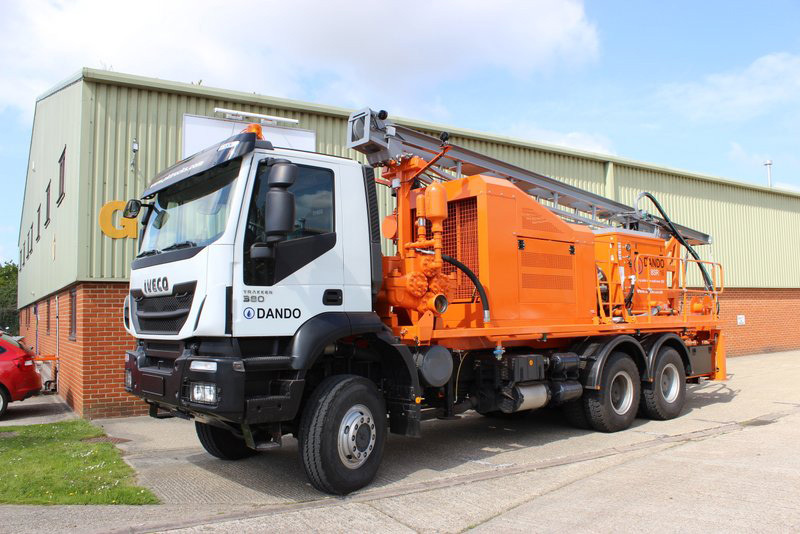 Hydraulic Power circuit based on load sensing, proportional valves. 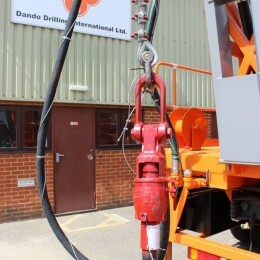 Drilling controls available from driller’s control console.